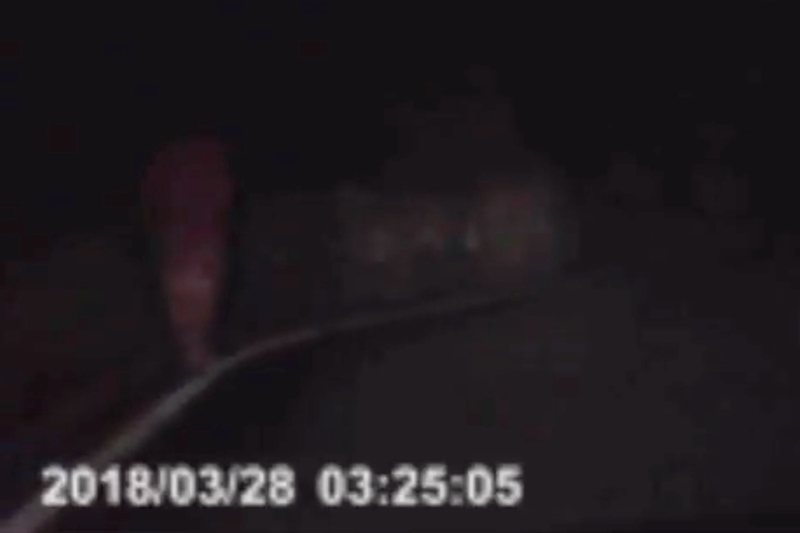 Dash-mounted camera footage from civilian vehicles tends to go viral when it bears witness to a horrific highway accident, or a near-death close call… but there are some equally frightening exceptions [like this one]. 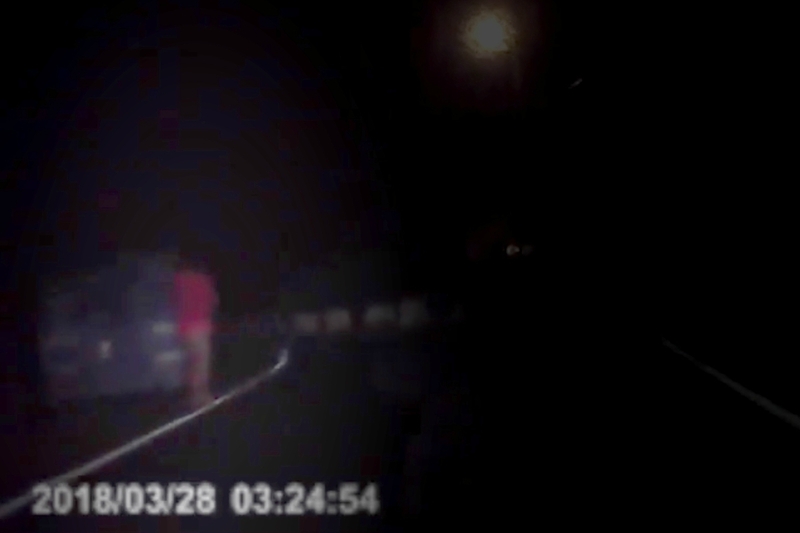 The latest dashcam clip to blow up on the web doesn’t involve collisions, fires, tornadoes or other natural occurrences; this one appears decidedly unnatural… or supernatural, as some viewers have noted. 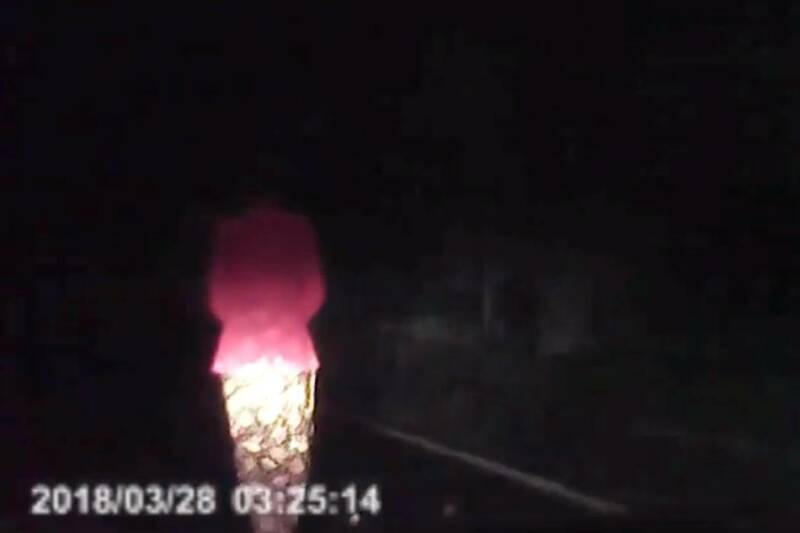 The unidentified driver was traveling Kedah Street — which twists through the Malaysian district of Kulim — at 3:25am, when the car’s dashboard camera captured the image of a woman dressed in a red jacket and gold-pattern skirt (a traditional garment known as a kebaya). The driver passes by the woman — who doesn’t seem to notice — and we don’t see her face. Shortly afterward, the driver passes another woman on the same side of the road — dressed in the exact same outfit — and shuffling forward very slowly. A strange coincidence? Maybe not… because a few moments later, another identically-dressed woman can be seen. But this time, she’s not just standing or shuffling — she’s walking quickly. By the time the driver and his passenger show concern about how this woman managed to get ahead of their car three times, another identical figure appears… but this time, she’s standing in the middle of the road. 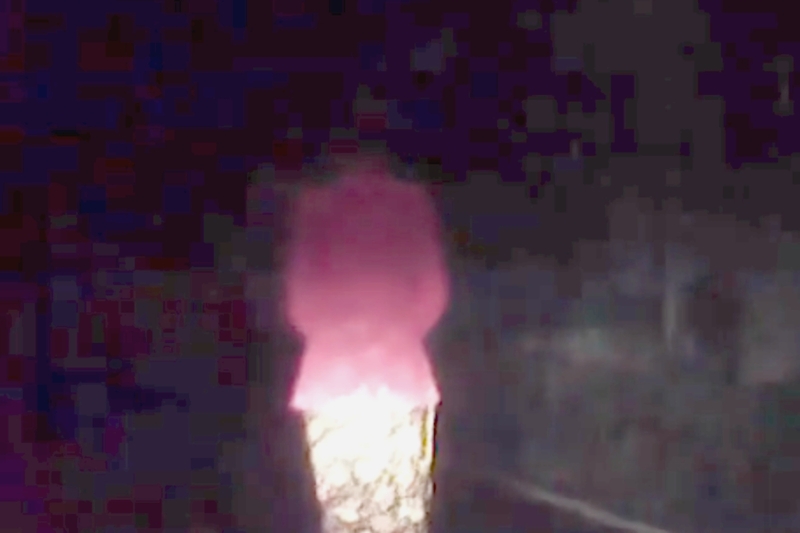 When the car stops within a few feet of her, she suddenly stops moving… and even with the video brightness cranked up (as shown above), it appears that the woman has no head. That’s apparently quite enough for the driver, who begins backing away from this ominous, faceless stranger just before the video cuts off. 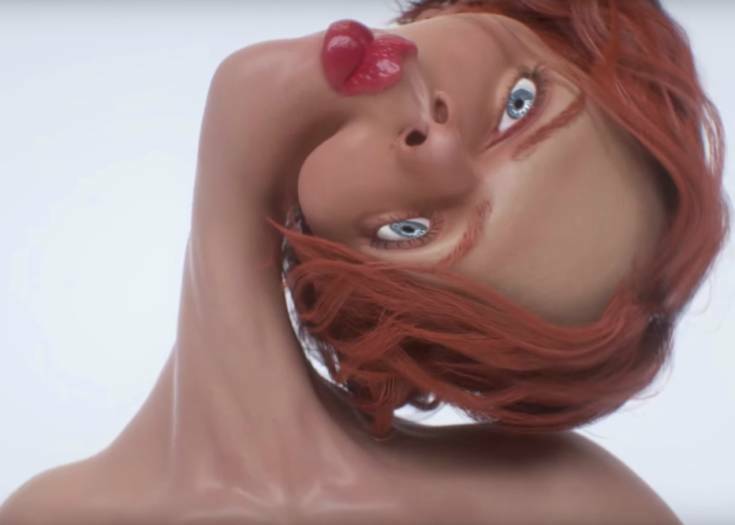 The one-minute clip above has racked up hundreds of thousands of views since it first posted, and commenters around the world have weighed in with theories about the woman’s identity and the video’s authenticity (or lack thereof). The most interesting theory, as reported by the UK Express, suggests the clip is a promotional stunt for an upcoming horror film titled THE LEGEND OF PONTIANAK, about a legendary female vampire. However, Malaysian news sources have previously interviewed cast members from the film who claim to have seen a pontianak haunting the sets. They even describe her as wearing a traditional kebaya — much like the woman in the dashcam clip. We Chat ELVIRA, Crispin Glover, Richard Stanley, Code Red & More With Jim Kunz on SHOCK WAVES!